Nazzareno (Rome, Italy) on 28 June 2018 in Plant & Nature. Oh là là là ! C'est magnifique ! Sunflowers always look so full of energy ! 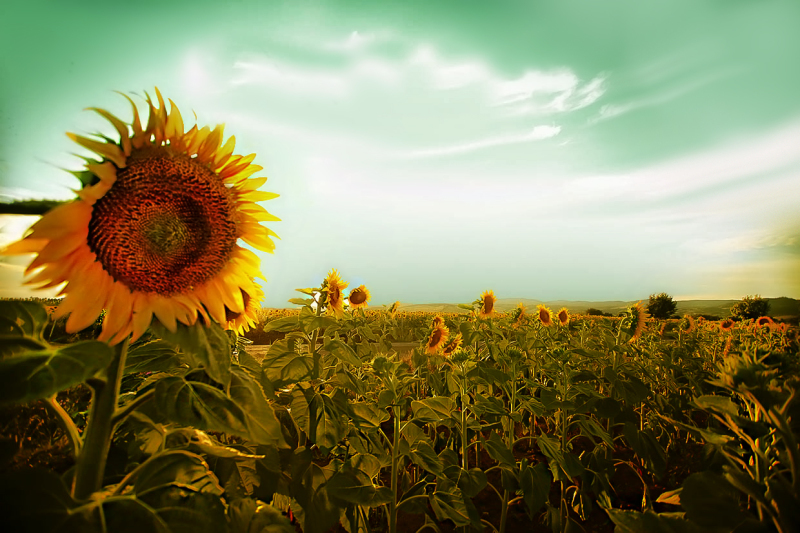 What a dynamic sky above these beautiful sunflowers! !